A sophisticated lighting concept not only ensures optimum illumination in shopping malls, but also serves to steer customers through the dense jungle of goods on display. 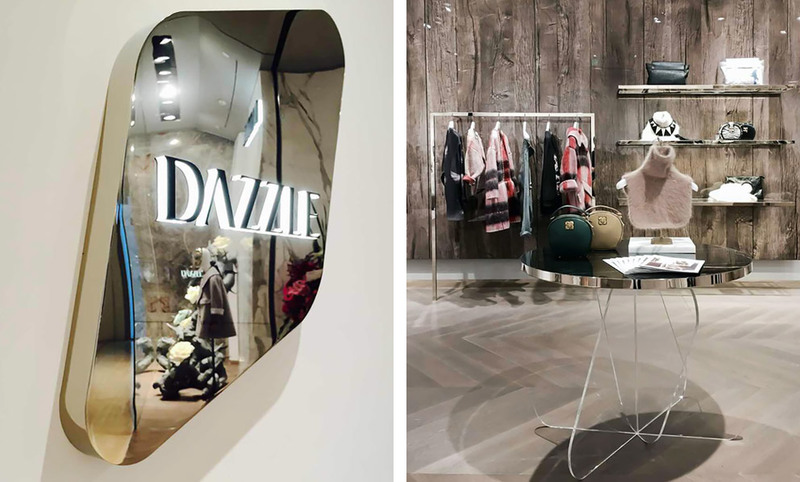 In the new outlets of Chinese fashion company Dazzle, technical luminaires by Reggiani now place elegant ladies’ fashion in the limelight. For the two outlets’ interiors, in keeping with the stores’ exclusive locations the designers at Milan’s Cristofori Santi Architetti have dreamed up a luxurious ambiance par excellence. 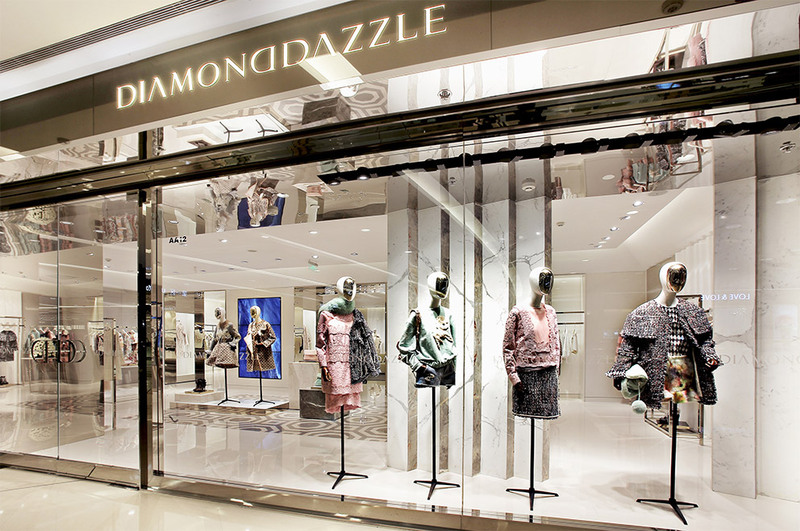 The first outlet, named “Diamond Dazzle”, is situated in Beijing’s ritzy “Oriental Plaza” shopping mall, right beside banks, first-class hotels and high-class boutiques. 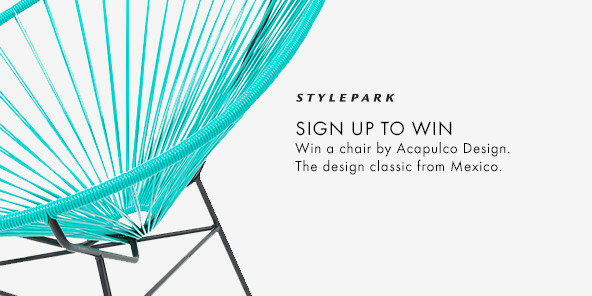 The interior designers made sure furnishings were of a refined elegance to keep the customers’ gaze firmly on the clothes and accessories on display. Straight lines and bright, expansive surfaces ensure clarity and lend the rooms a friendly ambiance. 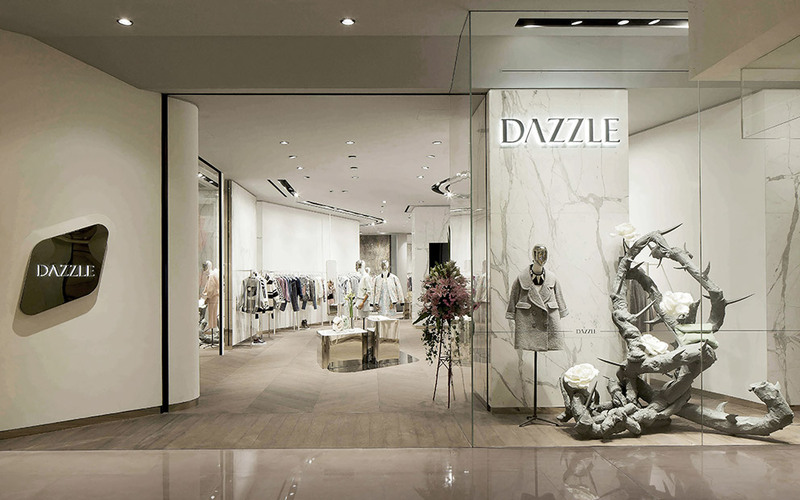 High-quality materials such as stone for the floors, marble on the walls and brass for the door frames serve to reflect the corporate philosophy at Dazzle Fashion, which is elegant and stylish – paired with a dash of extravagance. Together with the lighting designers at Rossi Lighting the architects made the cool and smooth surfaces shine. “Yori” LED spotlights by Reggiani were used on the ceiling as cove lighting to accentuate the architectural quality of the room, bathing the walls in an ambient, warm white and diffuse light. In the zone in front of the changing rooms they created luminous frames on the ceiling to draw attention to the resting area with benches and comfy sofas. Here spotlights with 3,000 Kelvin were employed, a color temperature that is felt to be especially pleasant and conjures a homely ambiance despite the cool smoothness of the surfaces. 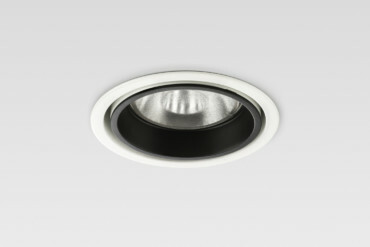 “Unimosa” pivoting recessed luminaires round out the lighting concept. Two each positioned on the right, left and in the center of the ceiling discreetly guide customers through the large rooms. In addition, selected spotlighting is used to accentuate mannequins, platforms and clothes rails. Meaning that, like in a museum the “exhibits” get to present themselves in their best light, thanks to added radiance and brightness on colors and materials. 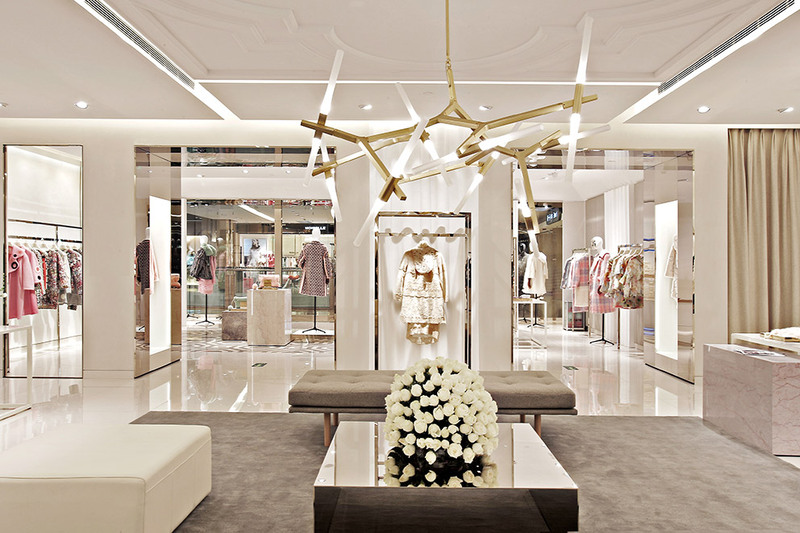 Also in the second outlet in the Kerry Center, located in Shanghai’s swish Jing An district, choosing luminaires by Reggiani the interior designers got the balance right between atmospheric and accentuated light. Used as cove lighting, “Yori” spotlights trace the curved edges on the walls and ceilings to emphasize the room’s architecture. Above the slender display tables for handbags, scarves and gloves, “Unimosa” spots ensure that even the most delicate accessories will not be overlooked. Incidentally, pivoting recessed luminaires can also be used to create highly ornate lighting effects. The reason: The light beams are flexible and can be adjusted such that the light cones of several luminaires overlap to paint shadows of varying intensity on the floor. Diamonds in Shanghai: The store at the Kerry Center opened in 2014.